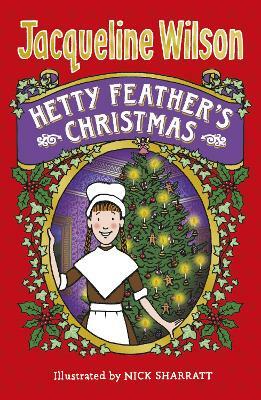 Hetty Feather is a Foundling Hospital girl and was given her name when she was left there as a baby. When she is reunited with her mother, she hopes her beautiful new name, Sapphire Battersea, will also mean a new life! But things don't always go as planned... 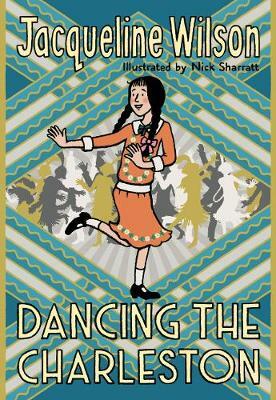 Follow the twists and turns of Hetty's adventure as she goes out to work as a maid for a wealthy man. 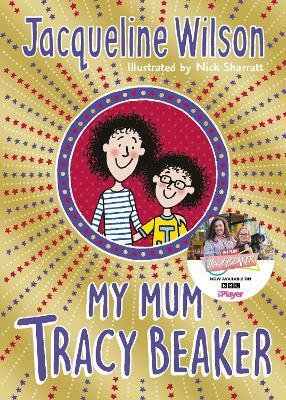 She longs to be reunited with her childhood sweetheart Jem - but also finds a new sweetheart, Bertie the butcher's boy, who whisks her away from her chores to experience the delights of the funfair! But Hetty's life may also take a darker path. Can she cope with the trials ahead?